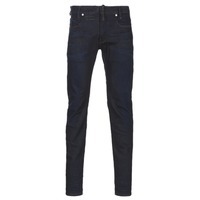 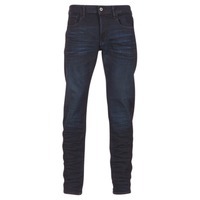 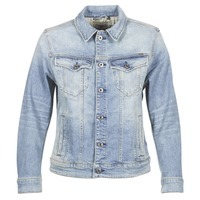 G-STAR RAW Shoes, Bags, Clothes, Watches, , Sous-vetements | Buy G-STAR RAW 's Shoes, Bags, Clothes, Watches, , Sous-vetements - Free delivery with Spartoo NET ! 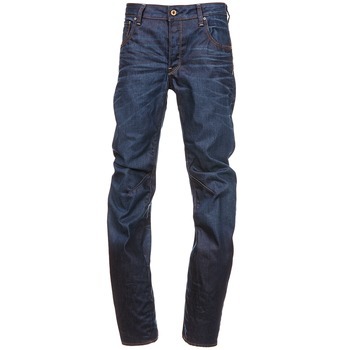 To understand the history of the brand, we must return to the late '80s, which saw the birth of G-Star Raw in Holland. 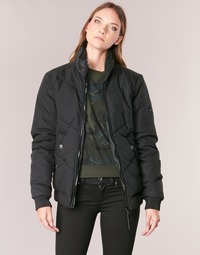 The brand is all about urban streetwear style using raw materials like jeans, leather. 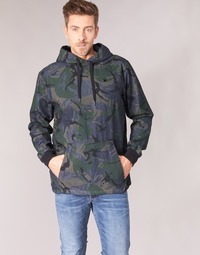 Inspired by the military world, G-Star Raw mixes army clothing with modern designs and dynamic. 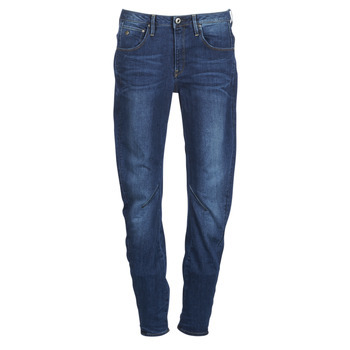 Many celebrities from the music or sport regularly wear G-Star Raw items, making it one of the most influential clutches of time. 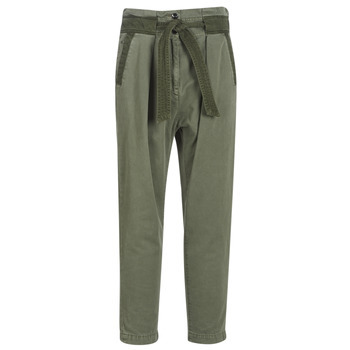 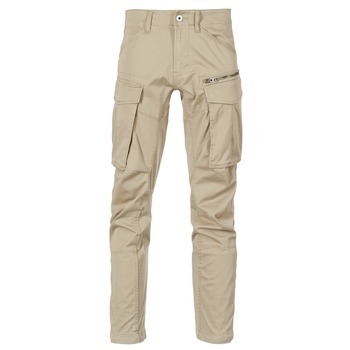 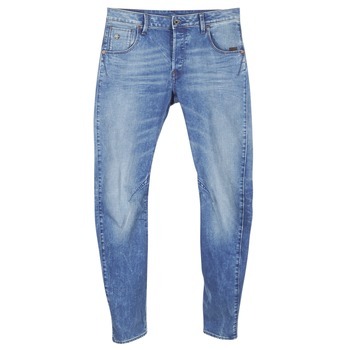 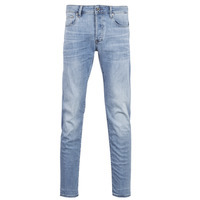 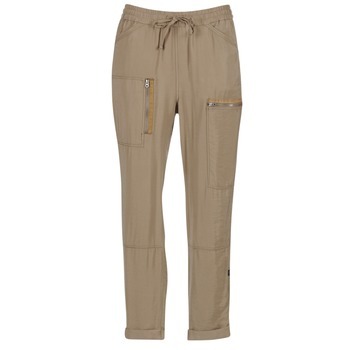 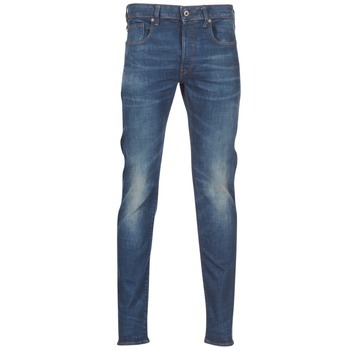 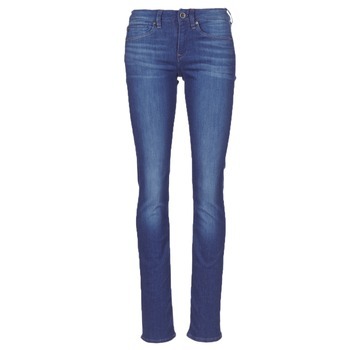 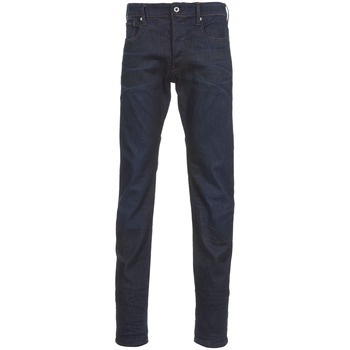 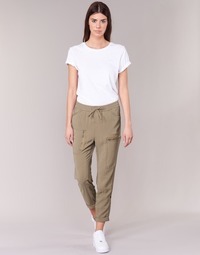 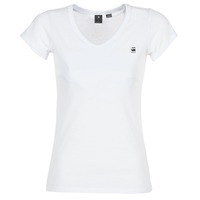 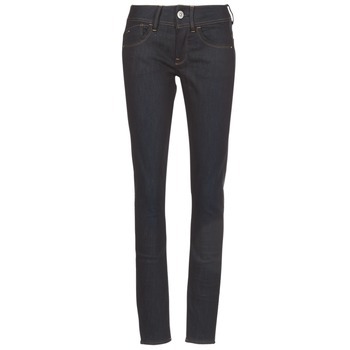 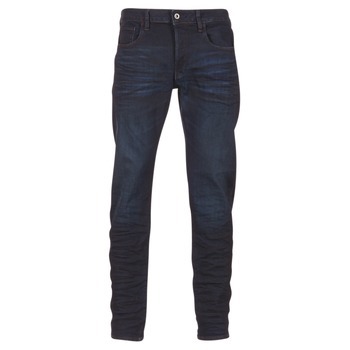 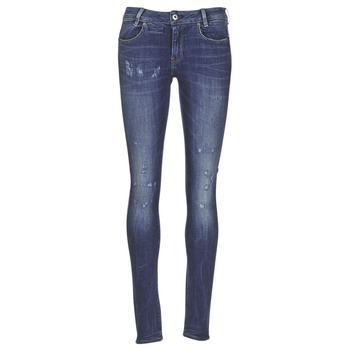 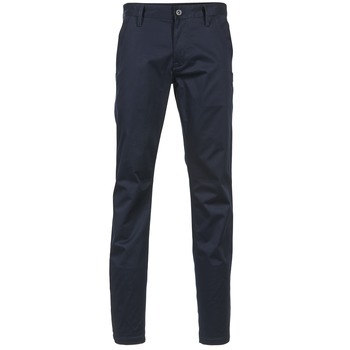 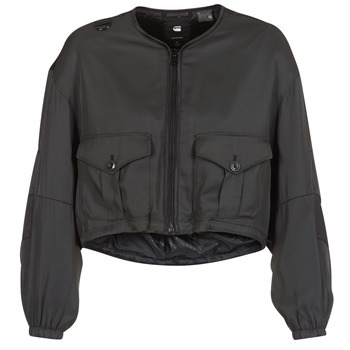 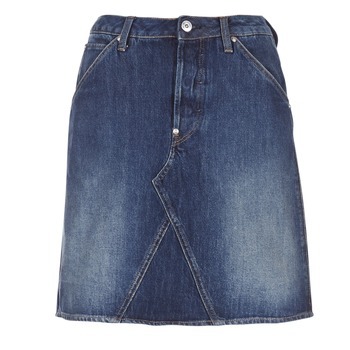 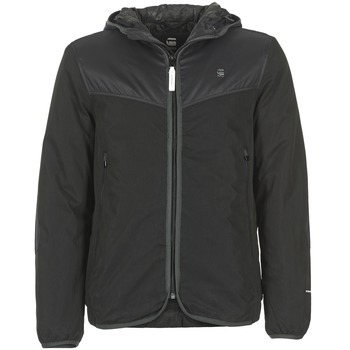 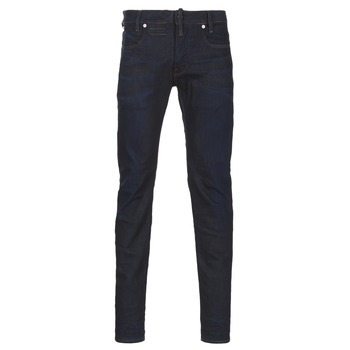 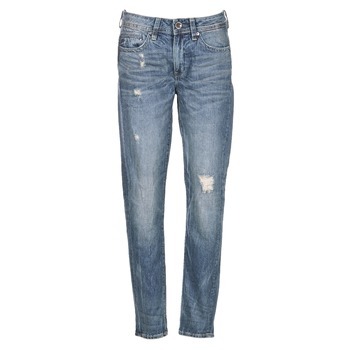 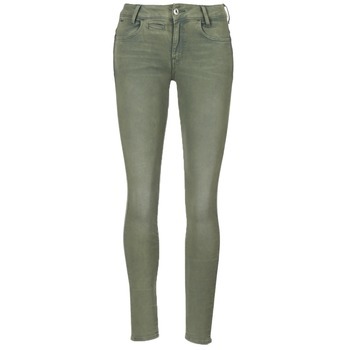 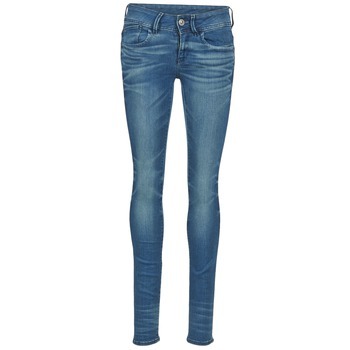 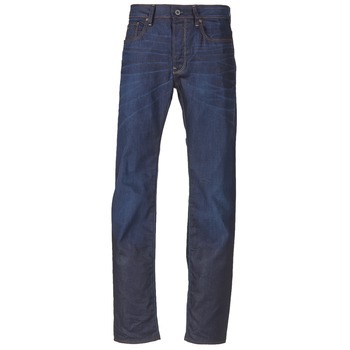 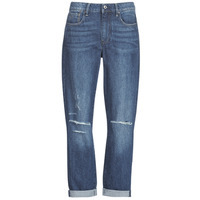 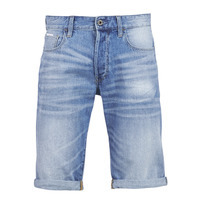 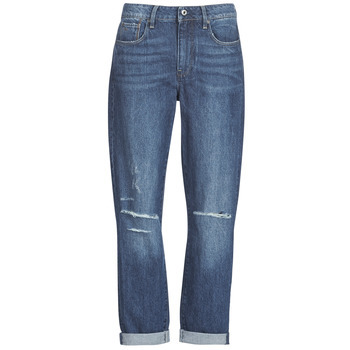 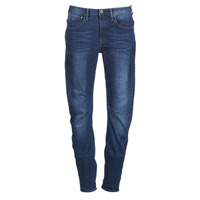 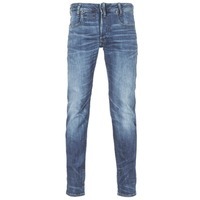 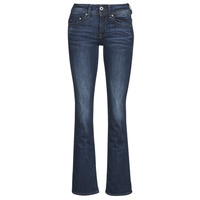 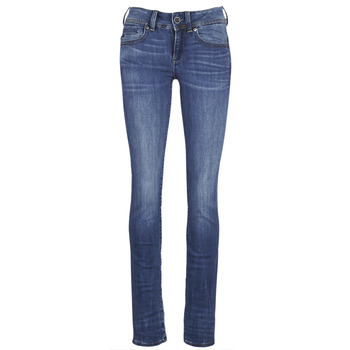 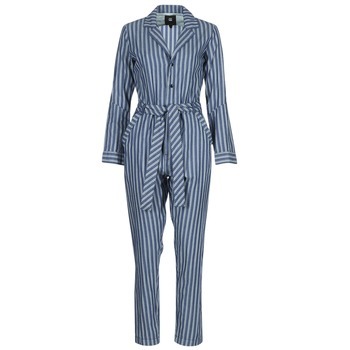 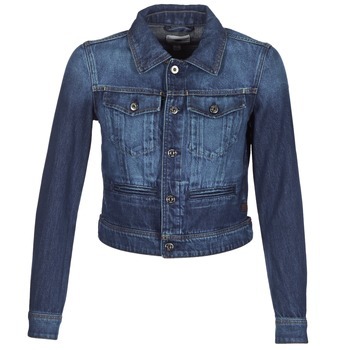 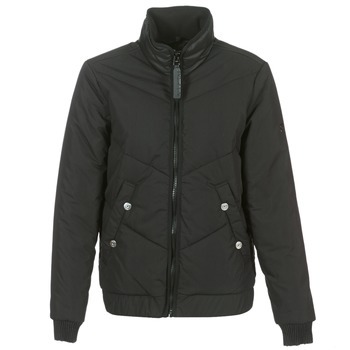 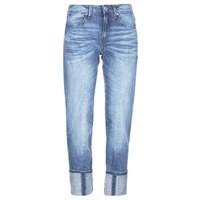 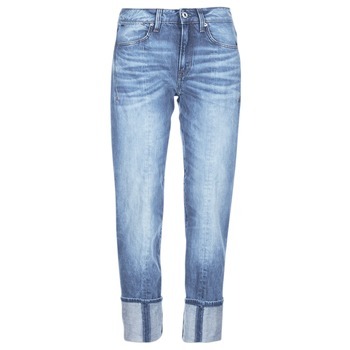 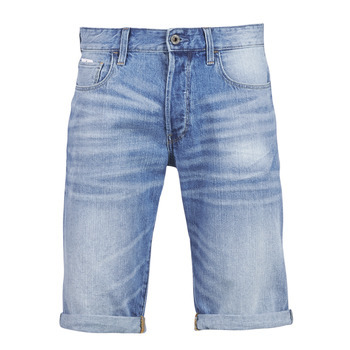 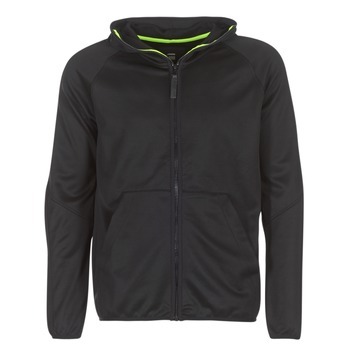 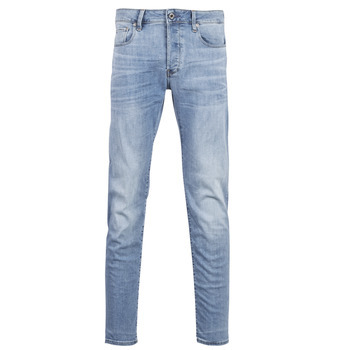 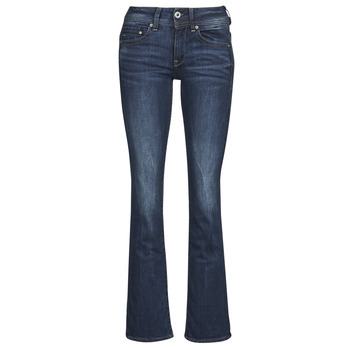 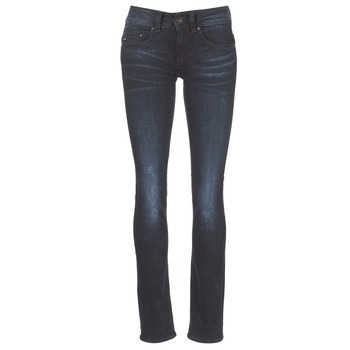 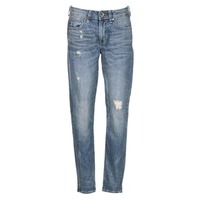 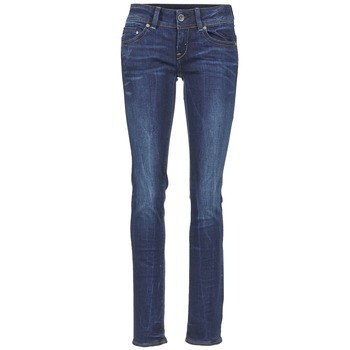 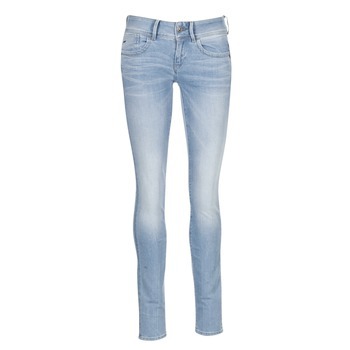 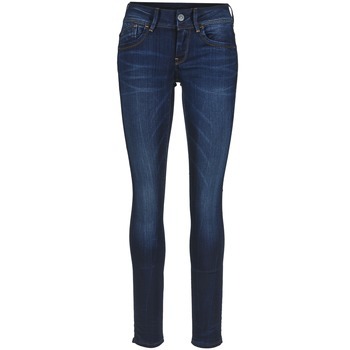 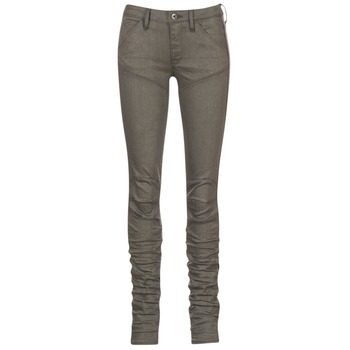 On our fashion website you'll find women's clothes by the brand G-Star Raw. 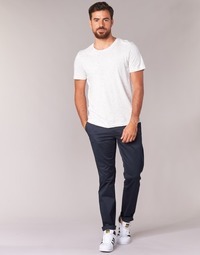 Make your choice from the collection of jeans, t-shirts and polo shirts, dress shirts and tunics, coats, trousers, dresses, jackets, skirts and jumpers that are available on Spartoo.co.uk. 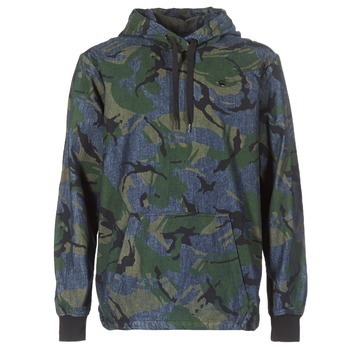 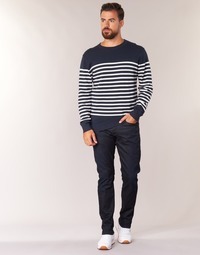 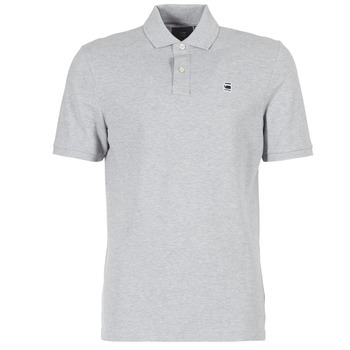 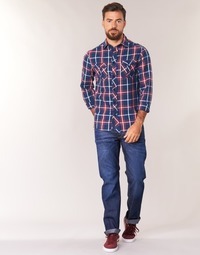 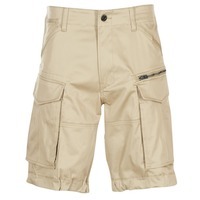 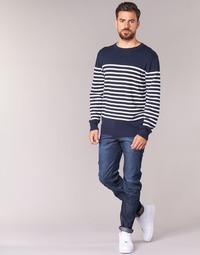 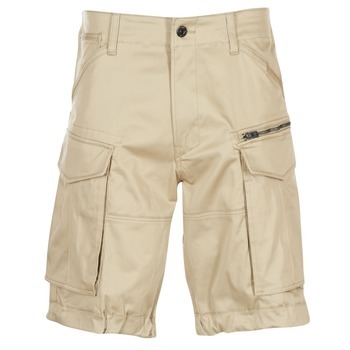 Also on Spartoo.net we also have men's clothing from the brand. 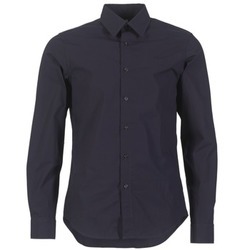 The G-Star Raw collection includes t-shirts & polo shirts, jeans, jackets, dress shirts, jumpers, jogging trousers and sweatshirts, coats, trousers, shorts and belts. 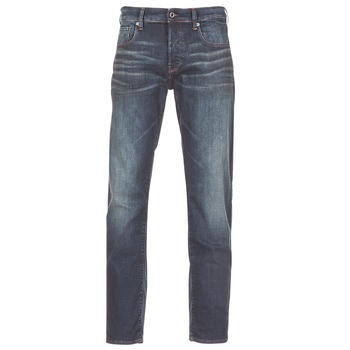 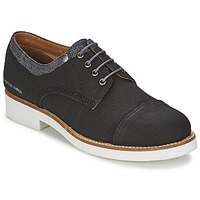 Spartoo, the #1 shoe shopping website, has shoes for men and women from the brand G-Star Raw. 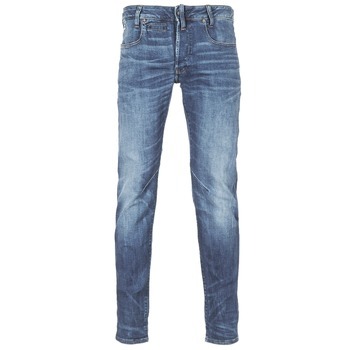 So you can find fashion trainers, ankle boots and hi top shoes by G-Star Raw on our website. 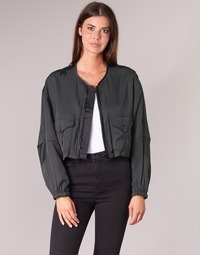 Benefit from the sales and private sales to treat yourself to several pairs and browse our site for the G-Star women's collection where you'll certainly find something you love.